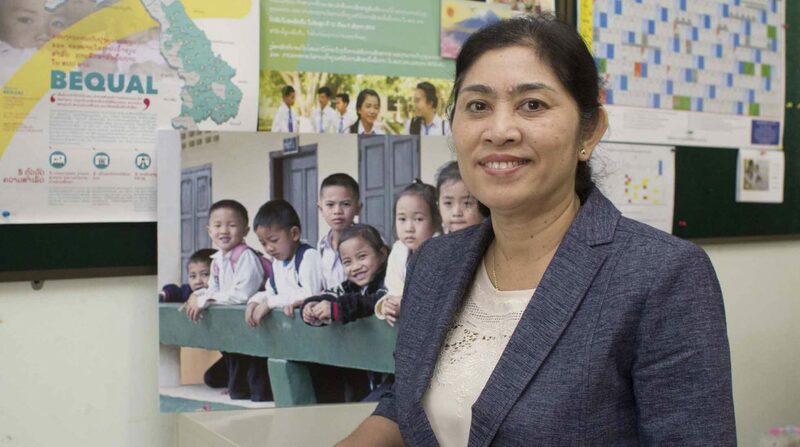 Ahead of International Women’s day (8th of March), BEQUAL conducted a series of interviews to celebrate the contribution and leadership of women in Lao PDR. Those interviews were broadcasted on the Lao National Radio. To hear the interview of Mme Varadune Amarathithada, Deputy Director General of Teacher Education Department, Ministry of Education and Sports, click on the video.